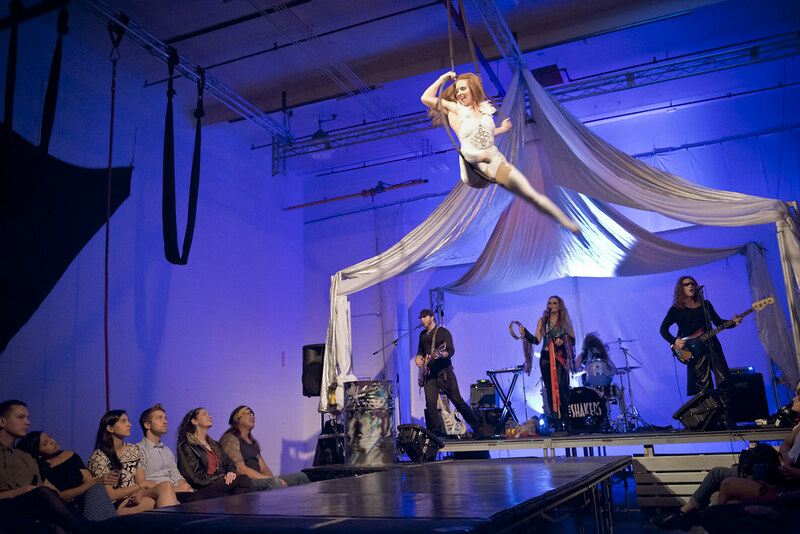 SHAPESHIFTER, the ground-breaking rock-circus, that sold-out its performances last year, has returned with new death-defying feats aerial stunts and new songs. 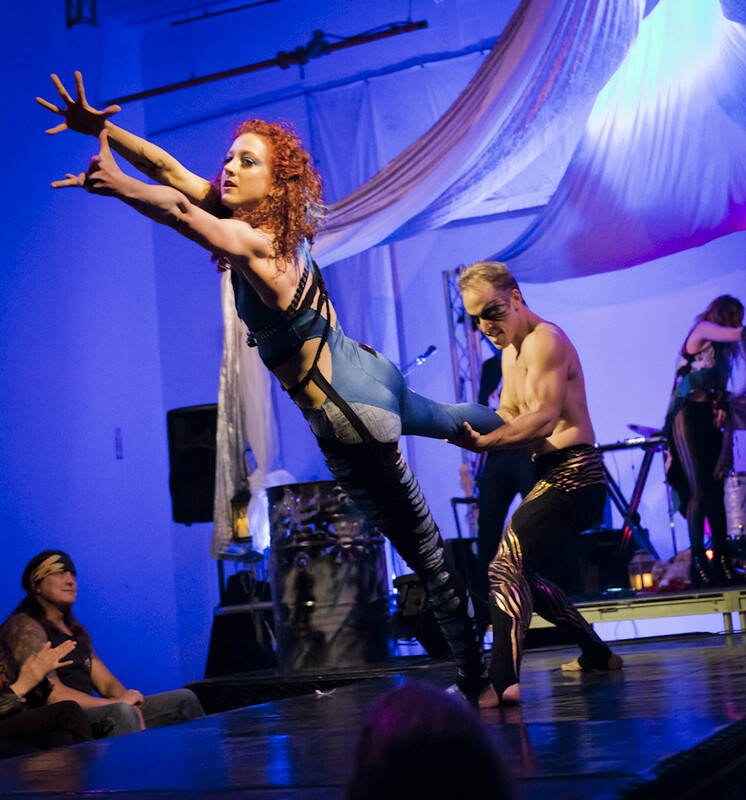 From the creative mind of aerialist Jordan Baker and accompanied by an explosive soundtrack by LA's own The Shakers, Shapeshifter tells the story of lost souls in search of self-realization, struggling to find their way out of the darkness. Featuring songs from The Shakers' full-length album Rescue Team, lead-singer Jodie Schell acts as the Shaman who helps guide the souls on their quest. 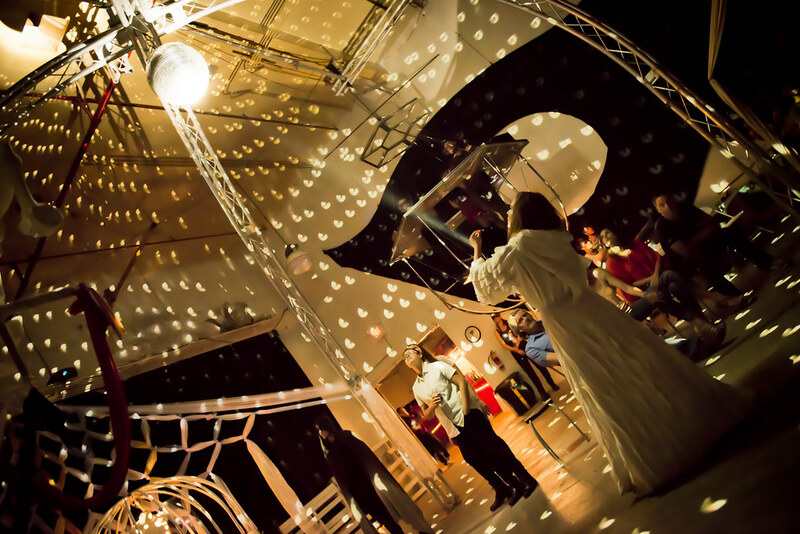 Shapeshifter a 360-degree experience that attacks the senses featuring intricate and stunning choreography set over 60 feet in the air. 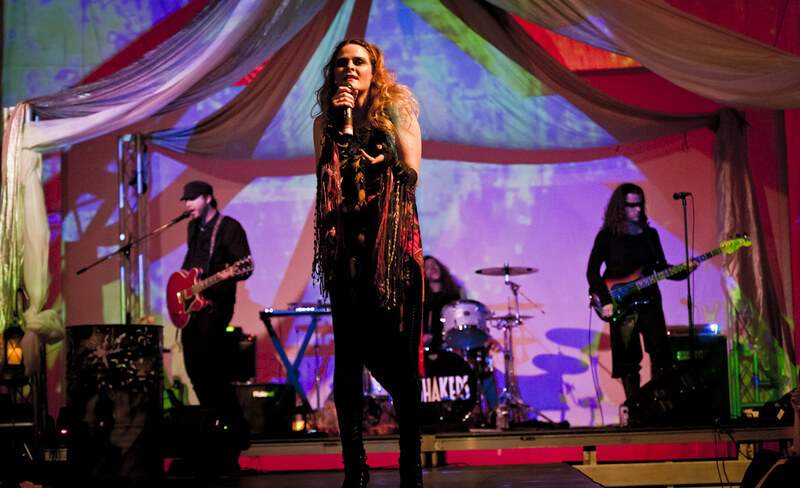 Visually captivating, Shapeshifter has re-invented the modern rock show allowing the audience to become part of the show instead of being mere observers while taking them on a magical journey. Catch the last two shows this Friday and Saturday (May 15th and 16th). Tickets are available right HERE.